RECENTLY the Australian car manufacturing industry has had more downs than ups, but its painful demise belies a history of innovation and expansion. From humble beginnings in the mid-19th Century, to the halcyon days of the 1970s when local producers sold more cars at home than any other makes, Australia has had a proud tradition of adapting to the changing needs of the market. So we thought the time was right to take a look back at where it all started and map some of the most significant events over the last 160 years. It all begins at Holden. 1856: Holden established as saddlery business. 1896: First steam car – the Phaeton – built by Herbert Thomson in Armadale, a suburb of Melbourne. 1901: First petrol car designed and built by Harley Tarrant. 1903: The Australian Motoring Association is born. Formed in NSW, SA and Victoria to protect the interests of motorists and later followed by the Australian Automobile Association. 1925: Ford Motor Company of Australia established in Geelong as a subsidiary of Ford in Canada. 1931: Holden becomes a subsidiary of General Motors. 1950: British Leyland starts manufacturing cars in Australia. 1954: VW Beetle assembly begins in Clayton – a suburb of Melbourne. 1957: Volkswagen Australia is formed, buying a factory and assembly line at Clayton, which had been building the Beetle since 1954. 1966: Nissan commence manufacturing with the Datsun Bluebird 1300. Production shifts to Melbourne in 1968. Models built at Clayton from 1976 included the Pulsar, Pintara and Skyline. Renault Australia buy a factory in Heidelberg – a suburb of Melbourne – and starts building the Renault 10, 12, 16 and 18 models. 1967: The first Holden Torana is introduced. 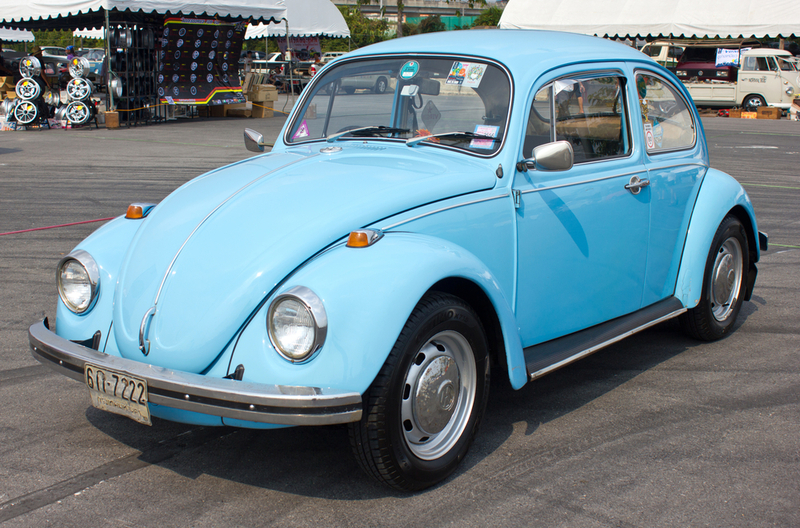 1968: VW Australia reverts to assembly only in 1967, due to falling sales of the VW Beetle. 1975: British Leyland stops building cars in Australia after the failure of the Leyland P76. 1976: VW sells its Clayton factory to Nissan, signalling the end of Australian assembled Volkswagens soon after. 1980: The Last Holden Torana rolls off the production line. 1981: Chrysler leaves Australia after selling out to Mitsubishi Motor Corporation. 1982: Nissan ends production at Clayton and becomes an importer only. 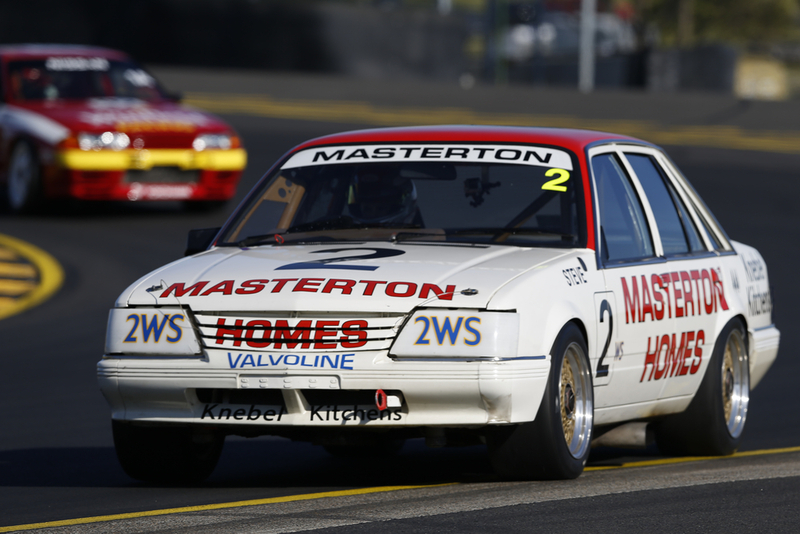 1986: the VL Commodore causes controversially features a Nissan engine. 1991: Toyota takes top spot among car sellers in Australia for the first time. 2008: Mitsubishi closes in March after poor sales of the locally built 380 were the last nail in the coffin for local production. 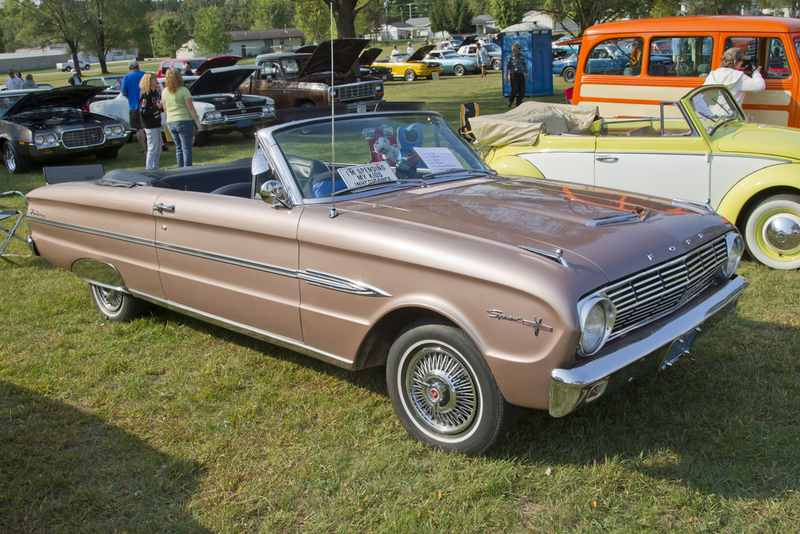 2013: Ford announces end of Australian production by October 2016. 2013: Holden announces end of Australian production by 2017. 2014: Toyota announces end of Australian production by end of 2017. Toyota will be the last Australian car manufacturer to close its doors in October 2017. Can someone please turn out the lights.